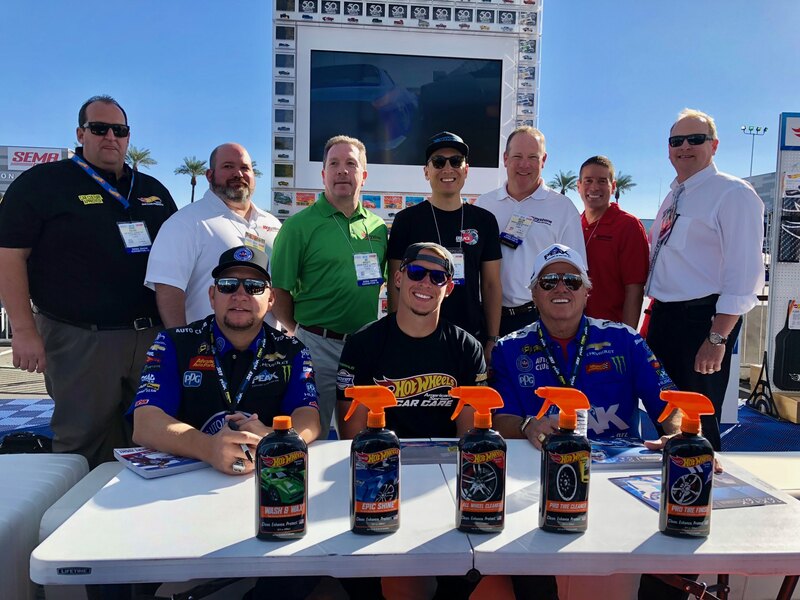 Camillus, New York (UPDATED: November 12, 2018) – Keystone Automotive Operations (KAO) has entered into a master distribution agreement with Hot Wheels Americana Series Car Care. KAO will sell, stock and provide customer service for the initial line of five professional-grade Hot Wheels appearance and detailing products. 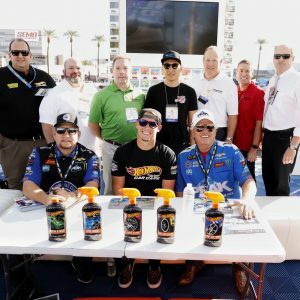 This deal opens up new distribution avenues for Hot Wheels Car Care products through restyling, performance, and restoration shops along with retail outlets and detailers in the US, Canada and Mexico. Wash & Wax – Biodegradable, pH balanced, soap quickly dissolves dirt and road grime while the soft, high-lubricity Brazilian carnauba wax shines and protects in one easy application. Epic Shine™– Synthetic polymer-based Nano-Hydrophobic spray detailer provides an unparalleled quick and easy hand shine. It creates an intense depth and deep gloss on any clear coated or chrome surface. All Wheel Cleaner– Foam-activated spray dissolves brake dust, grease, dirt and road grime. Its non-acidic formulation is safe for stainless, chrome, aluminum, painted and coated wheels and rims. Pro Tire Cleaner– Bleach-free formula safely “Breaks Down The Brown” returning tires to a like-new rubber surface. It rids tires of old dressing and road grime while making black walls black and white letters white. Pro Tire Finish– Silicone based tire detail spray creates a crisp, dark, long-lasting showroom finish. The dual action formula “Dials In Your Shine,” either Satin Sheen or Ultra Shine, based on layers applied. Keystone Automotive Operations, Inc., (KOA) based in Exeter, Pennsylvania is the leading distributor and marketer of aftermarket automotive equipment and accessories in North America. The 45+ year-old company, has grown from a single auto parts store to the largest warehouse distributor in its segment. Keystone operates seven distribution centers in North America with a combined available warehouse footprint of over 2.5 million square feet. Mattel is a leading global children’s entertainment company that specializes in design and production of quality toys and consumer products. They create innovative products and experiences that inspire, entertain and develop children through play. Mattel engages consumers through a portfolio of iconic franchises, including Barbie®, Hot Wheels®, American Girl®, Fisher-Price®, Thomas & Friends® and MEGA®, as well as other popular brands that they own or license in partnership with global entertainment companies. Their offerings include film and television content, gaming, music and live events. Mattel operates in 40 locations and sell products in more than 150 countries in collaboration with the world’s leading retail and technology companies. Since it was founded in 1945, Mattel is proud to be a trusted partner in exploring the wonder of childhood and empowering kids to reach their full potential. Based in Camillus, New York, Americana Pro, licensee of the Hot Wheels Car Care brand, is a privately-held company focused on automotive appearance products. The management team has over 70 years of combined experience in the automotive market. Americana Pro has a strong commitment to “Made in USA” products. For more information on Hot Wheels Car Care Products go to AmericanaPro.com/hotwheels or call 866 CAR CULT (227-2858). Phil Sasso, PRNewsBureau, phil@prnewsbureau.com, 708.695.7468. 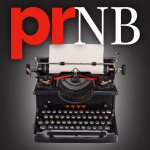 © 2000 - 2017 PRNewsBureau | a service of Sasso Marketing, inc.